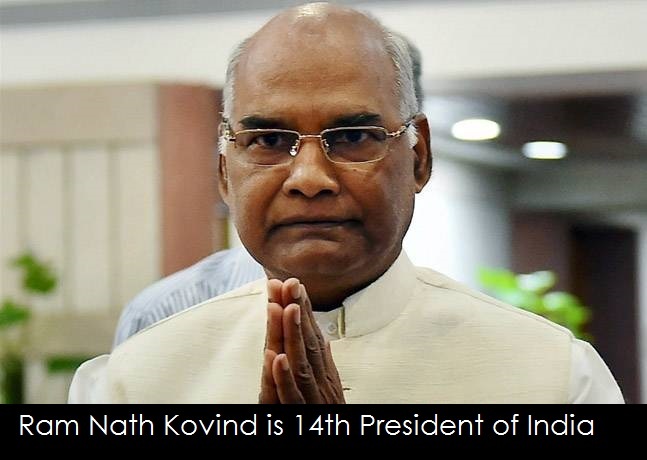 Ram Nath Kovind was on 20th July 2017 elected as India’s 14th President. The National Democratic Alliance (NDA) nominee received an overwhelming majority of votes from the country’s lawmakers. 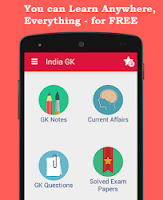 Mr. Kovind defeated Opposition candidate and former Lok Sabha Speaker Meira Kumar, garnering more than 65 per cent of the votes in the Electoral College, the Returning Officer for the presidential election Anoop Mishra announced. The 71-year-old former Governor of Bihar, who will be the second Dalit to hold the top constitutional position, received 2930 votes with a value of 702044, Mr. Mishra said. Mr. Kovind will be the first BJP member to be elected President. Ms. Kumar, also a Dalit, polled 1844 votes with a value of 367314. The Electoral College comprises Members of Parliament and members of Legislative Assemblies of all the States.